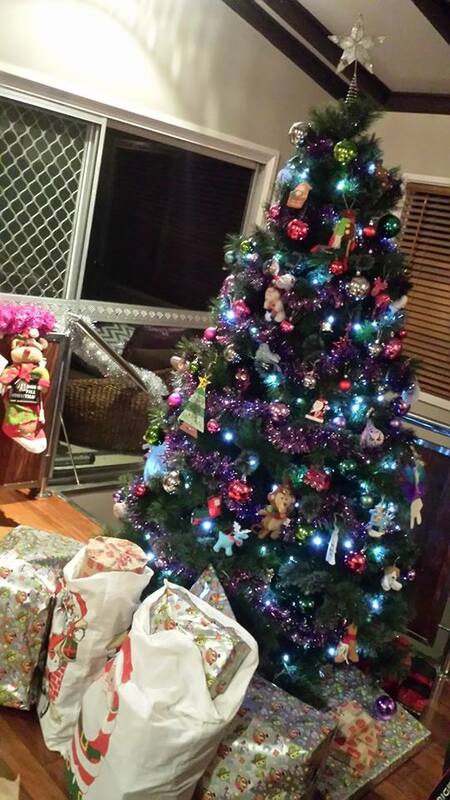 Santa has made his deliveries and we are all ready for Christmas morning! Can’t wait to see the looks on the kids faces. What a haul!